Founded in 1973, The professional real estate agents of CENTURY 21 Lifetime Realty are deeply committed and serve as active participants in the Kirksville Community with membership in many clubs and organizations such as the Kirksville Chamber of Commerce, Kirksville Rotary Club, Kirksville Regional Economic Development, Inc, Kirksville Downtown Improvement Committee, El Kadir Shrine club and many, many more. At CENTURY 21 Lifetime Realty, we are focused on providing you with the best real estate experience. We listen carefully to understand your real estate goals and work hard to create solutions that make sense for you. Whether you are new to the real estate market or an experienced investor, we have the expertise, proven track record, and resources to help you achieve your real estate goals. 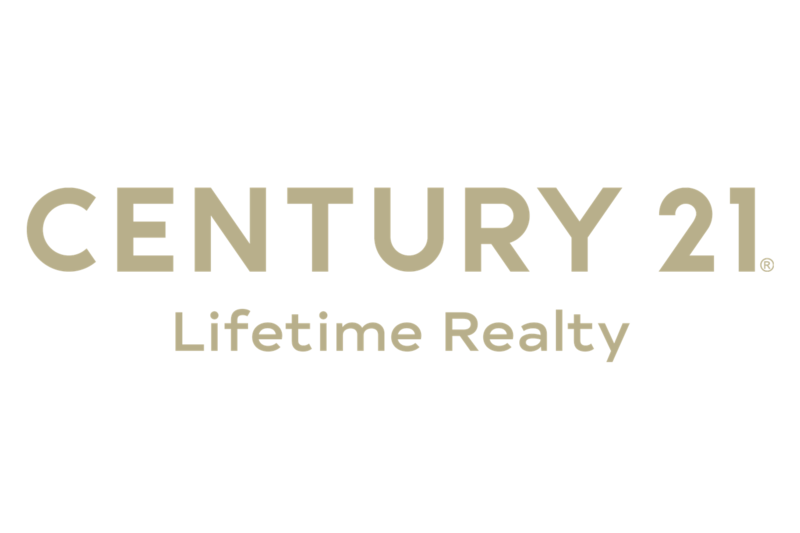 Serving Northeast Missouri as the largest Team of Realtors, CENTURY 21 Lifetime Realty brings to our customers and clients a team with the experience and the latest cutting edge training to assist you in your next home purchase or home sale. 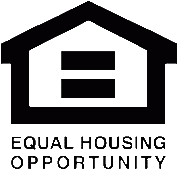 Our goal is to provide you with an exceptional real estate experience!